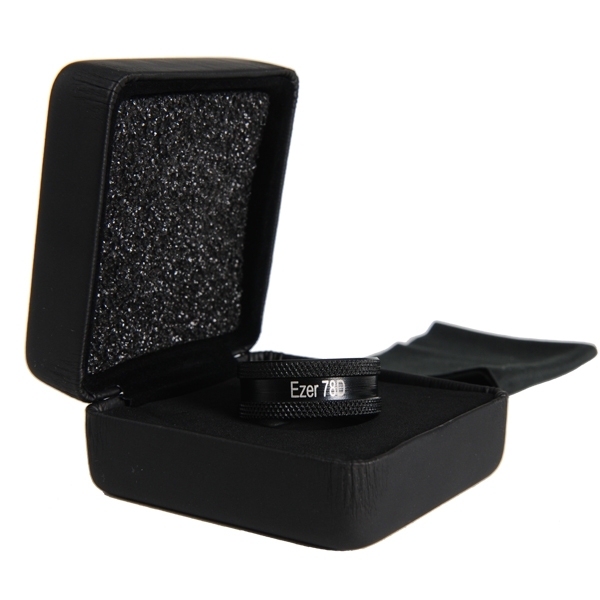 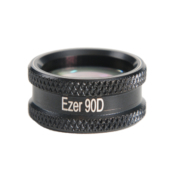 The Ezer EDL-78D Diagnostic Lens have optimized aspheric design for a precise indirect diagnostic with Slit Lamp and Surgical Microscope. 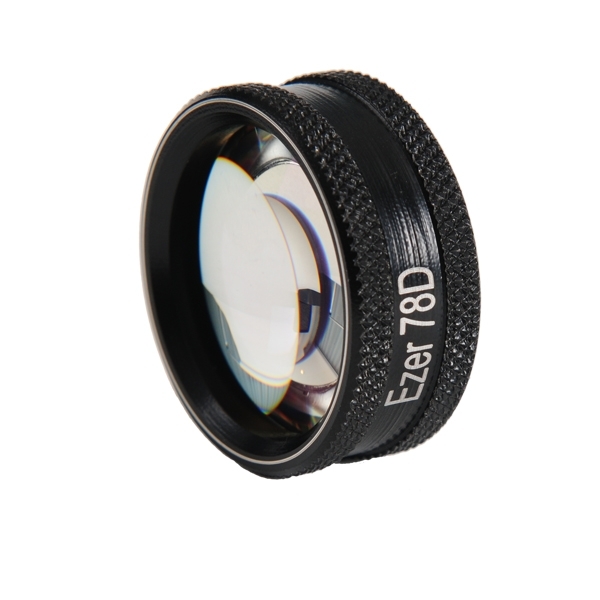 The EDL-78D by Ezer provides the perfect balance between magnification and field of view. 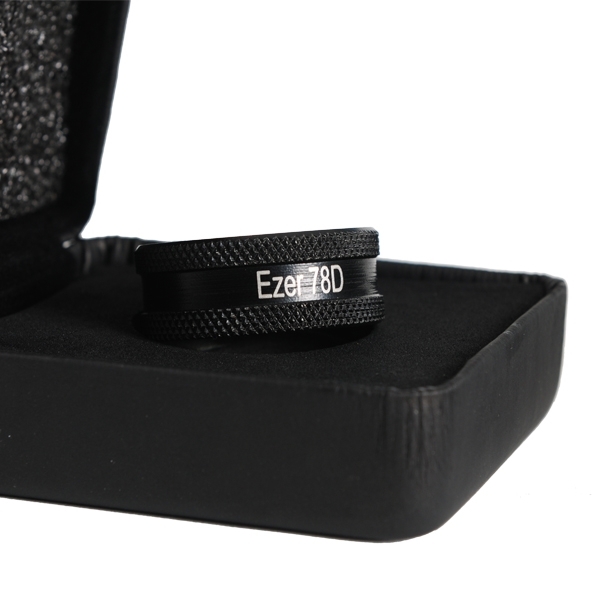 This lens offers specialized, optical qualities only found in the most high-end diagnostic and laser lenses. 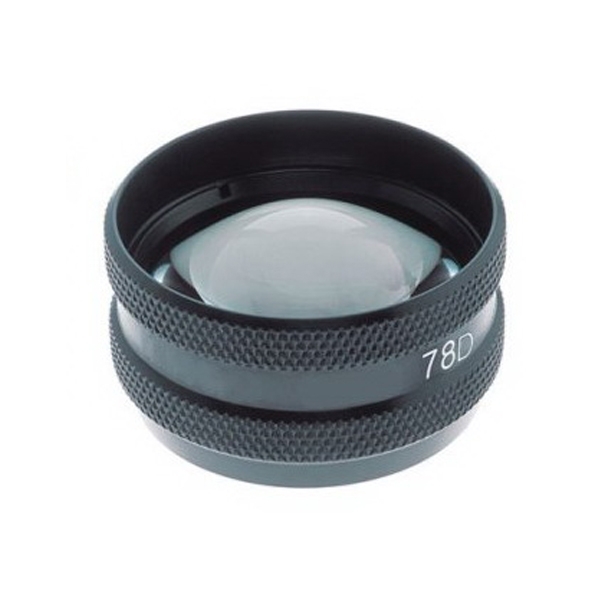 Users will benefit immensely from the computer optimized aspheric design of the EDL-78D. It is designed for use within the range of motion of all slit lamps and is made of high-transmittance glass to achieve distortion-free, bright, clear images across the entire field. With indirect ophthalmoscopy, the fundus is illuminated by light passing through the EDL-78D lens. 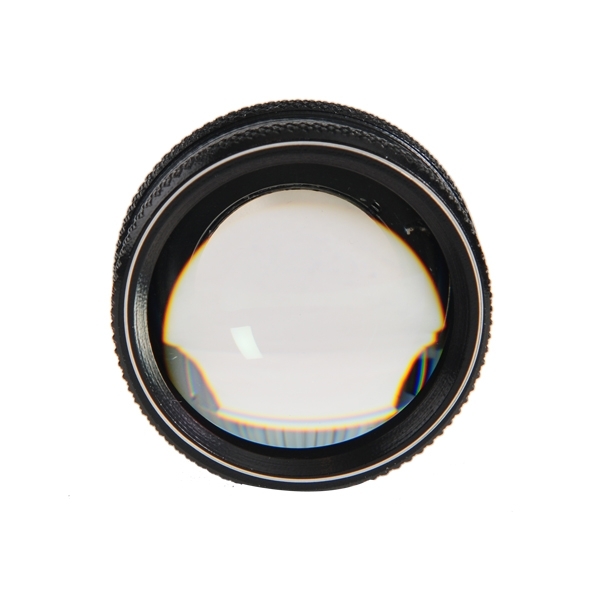 The returning light then passes back through the EDL-78D to form a real, inverted image of the fundus between the lens and the practitioner. 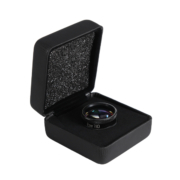 The advantages of binocular indirect ophthalmoscopy compared to direct exams are the excellent, stereoscopic field of view and the ability to assess subtle diffuse fundus color changes. 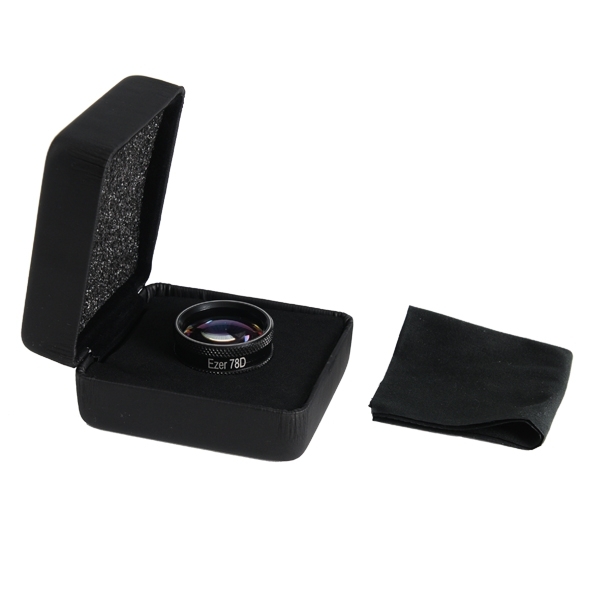 The EDL-78D is made of high-transmittance glass to achieve distortion-free imaging. 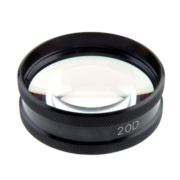 Users will obtain bright, clear images across the entire field. The EDL-78D features a computer optimized aspheric design that minimizes reflections and delivers high-resolution images. 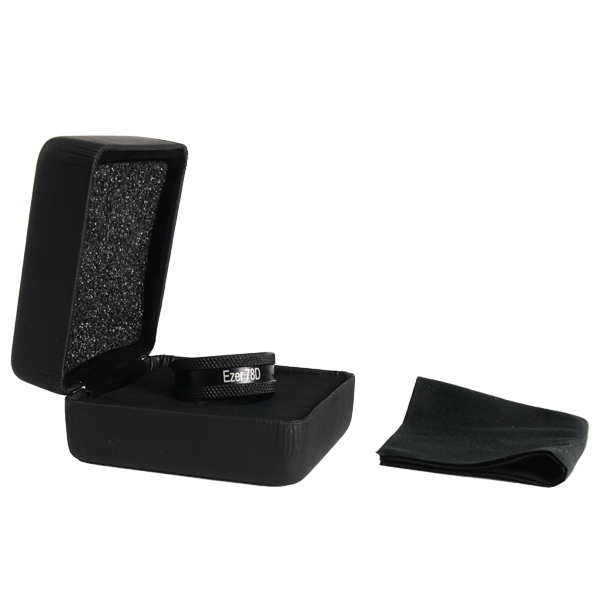 A small holding ring also contributes to ease of use.